We are a family owned and operated sugar bush located in the pristine peaks of the Huron Mountain Range of Michigan’s Upper Peninsula. 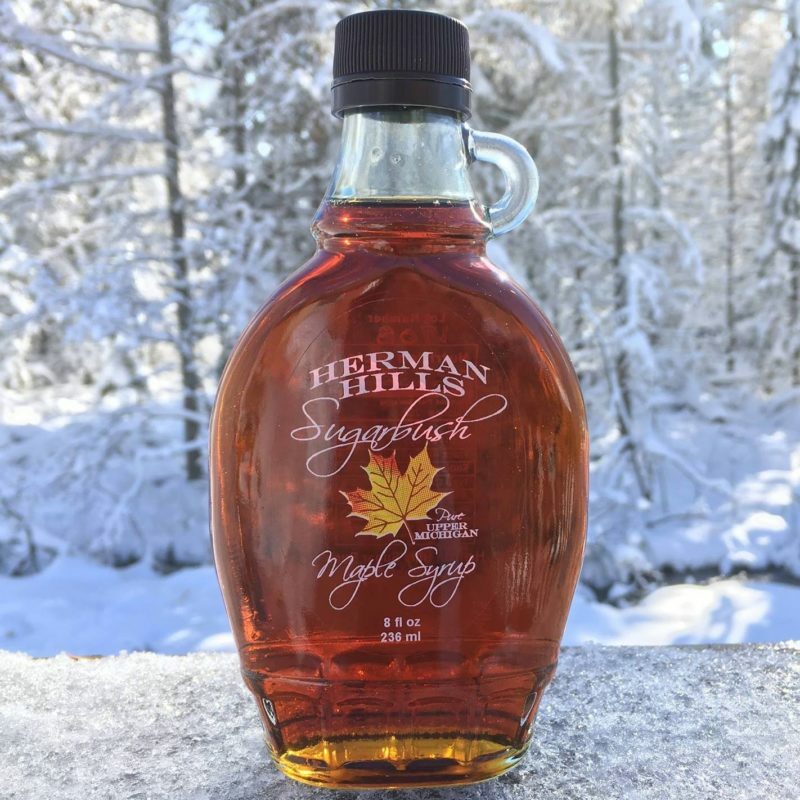 ?Our quality maple syrup is solely produced by our trees on our farm and collected, processed and packaged by our family. The honey we offer is also produced by bees in our very own apiary. We hope your family and friends will enjoy our superior sweets!